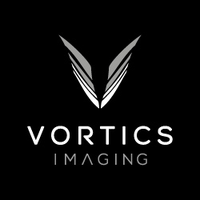 Vortics works primarily in eastern Massachusetts partnering with businesses and industries across many sectors. By utilizing cutting edge technology we’ve reduced the cost of aerial imaging by up to 85% allowing aerial imaging to be incorporated in sectors where it was previously cost prohibitive. We do everything from Aerial photography and video to Aerial infrared inspections to mapping.